Starting a new business is always an uncertain time. It’s important, then, to be fully aware of your outgoing expenses, and stay on top of any costs that might lead to your business failing. To ensure your venture starts on the right step, together with Flogas, we explore those hidden costs that you may not have originally considered. All businesses will use energy, the key is to make sure you keep these charges to a minimum. According to BusinessEnergy, micro businesses in the UK use an average of 7,500 kWh of electricity annually, with a bill of £1,062. Moving up to a small business, they would pay £2,038 per year, for around 15,000 kWh of power. A medium sized business is likely to pay £3,146 (25,000 kWh), whereas a large industrial business will more than often pay for 60,000 kWh, which equates to £7,346 per year. Does your business have a gas connection? 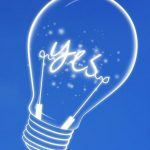 You’re likely to use 10,000 kWh per year with a total average bill of £430 within a small business, 25,000 kWh and a total bill of £856 in a medium-sized business, and 45,000 kWh with a total bill of £1,424 in larger businesses. Minimising costs and maximizing profits is vital for any business, particularly a fledgling one. Take time out to ensure you have found the right commercial gas prices. Staff – recruitment and training – can be expensive, so you’ll want to retain the good ones. When employees are working hard and delivering results, it’s important to show them respect and appreciation, so that your labour turnover stays low and you do not have to repeatedly pay for the training of new employees. Keep your staff happy by using some team building exercises – there are lots of good ideas out there. 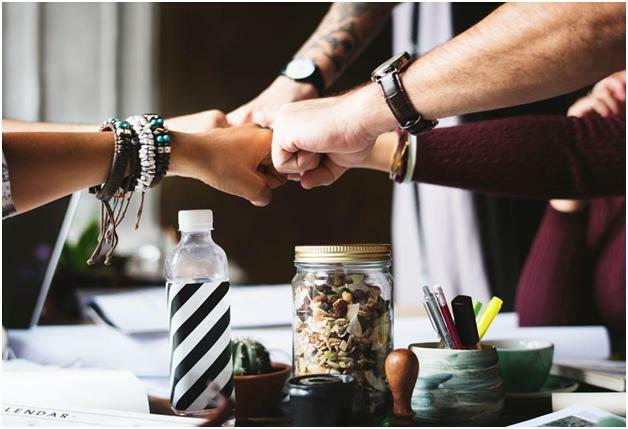 To help boost team morale and keep everyone in good spirits, employee of the month initiatives, and setting aside funds for workplace socials are great ideas to get everyone in the business involved. Although there is a cost involved with these types of events, it helps employees bond and get to know each other on a personal level. Staff training shouldn’t be a one-off event, but something you offer regularly. You’ll need to help keep them engaged and efficient at their job roles. Are you on top of your business model? Facing competition is the norm for any business. Technology can help you to implement your business model effectively, which will help you to stay on top of orders and ahead of your competitors. Efficiency is key to any successful business. More efficient workplace practices can be used; for example, employees can carry out tasks on the move with smart devices and tablets. By adding robust security measures alongside these technologies, you will avoid becoming a victim of the 3.6 million cases of fraud and 2 million cases of computer misuse reported this year. If you’re concerned about the short-term costs of implementing efficient technology, it’s worth remembering that the long-term benefits and savings will help your start-up with the competitive edge that it needs.